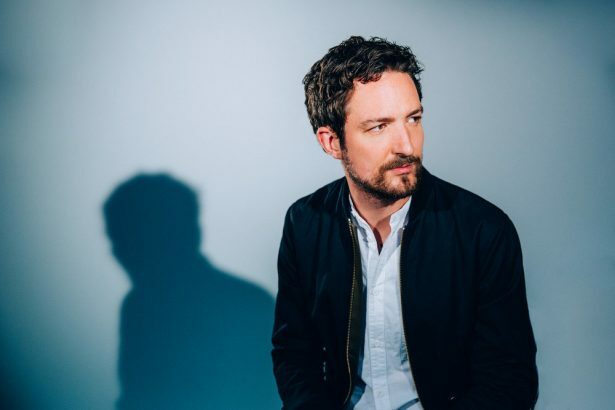 On Thursday 24 May, Q Magazine will host a special, one-off, strictly-limited capacity live event at The Social in Little Portland Street, London W1 with Frank Turner. The folk-punk singer-songwriter will be interviewed on stage by Q’s Niall Doherty and the pair will discuss the genesis of his new album Be More Kind, discussing its creation, themes and recording, as well as fielding questions from the audience. Tickets for the intimate, 80-person event will go on sale from Dice.fm at 10am on Thursday 10 May, limited to two per person. Be More Kind, Turner’s seventh studio album, is out now. Pick up a copy of the new issue of Q for an eight-page interview with him on the road in Mexico.